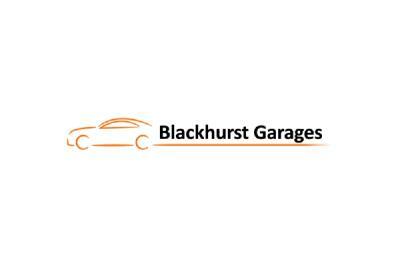 Blackhurst Garages are proud to offer the full range of new Ford cars. They offer a complimentary 25-point safety check with every service and MOT as well as complimentary vehicle collection and delivery service. You’ll not be disappointed with the selection of quality vehicles that you’ll find there and the extensive range of services and extras.